The December 2014 issue of Minnesota Business magazine has a feature story highlighting the entrepreneurial culture that exists along the Mississippi River in Winona, Minnesota. PlastiComp and its founder, president, and CEO Stephen Bowen are one of five local companies and executives highlighted in the article. PlastiComp has developed an innovative set of hybrid thermoplastic composites that combine long glass fiber and long carbon fiber reinforcement together in a single, ready-to-mold composite pellet. The new products expand the performance range of long fiber material options available to product designers while offering a cost effective avenue to adopt the high performance capabilities of carbon fiber. 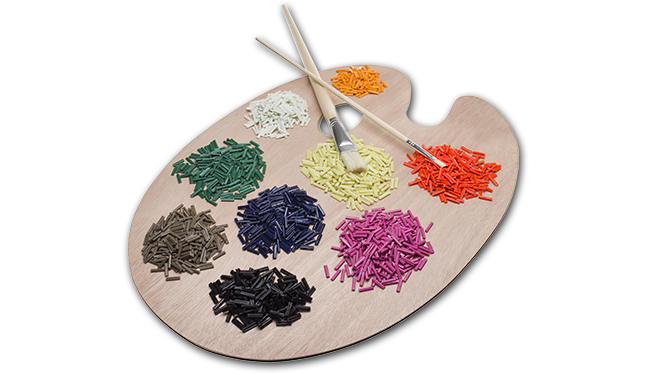 PlastiComp has expanded its LFT composite pellet product line to include drop-in replacements for die-cast magnesium. 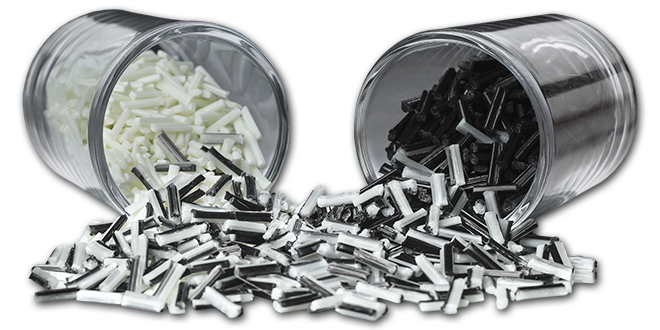 The new LFT products duplicate both the mechanical and electrical properties of magnesium in injection molding or extrusion materials that offer up to 40% reductions in weight. PlastiComp announced that it has introduced a line of basalt fiber reinforced long fiber thermoplastic (LFT) composites. These new LFT products offer a significant increase in performance over short basalt fiber filled materials and are available in multiple resins matrices with 30-60% by weight fiber loadings. Distinguished plastics industry figure Roger F. Jones, 83, of Broomall, Penn., died on Tuesday, May 6, 2014. Jones was on board of directors and chairman emeritus of PlastiComp, Inc., a Winona, Minn., based long fiber thermoplastics compounder which he helped found. Steve Blue’s business column “League of Extraordinary CEOs” published in the La Crosse Tribune features PlastiComp president and CEO Stephen Bowen and our recent success. PlastiComp has recently commissioned a new pultrusion compounding line dedicated to producing carbon-fiber reinforced LFT composite compounds at its Winona, Minn., manufacturing and corporate headquarters location.